Located in Woodbury, Minnesota, Merriment Adornments is a retail and design studio, where creatively inspired homeowners can shop affordable upscale and intelligent selections that reflect their personal style in a charming retail setting. At Merriment, the motto is “Home is, after all, where the heart is, and the memories, and the moments of the profoundest well-being.” Anyone who visits their website will see that Merriment’s staff believes that a home should enliven the spirit, not diminish it. Inside Merriment, you will find a full retail store, chock-full of goodies for your home. Everything from luxury furnishings to repurposed antiques, stunning chandeliers to decorative table lamps, gorgeous area rugs to intimate throws, and of course, one-of-a-kind accessories and gifts galore may be found. Interior designer and owner Sarah Olsen has been providing award-winning design since 1993. Olsen opened Merriment in 2014 to expand on her passion for creating homes that are a nurturing place to relax, reinvent, and feel genuine happiness. A place of merriment, if you will. As an independent and locally owned business, Merriment takes great pride in offering many design and gift selections that are U.S.- or Minnesota-made. The Merriment design studio specializes in residential interior design, boasting an extensive on-site library and workroom housing catalogs, rug samples, fabrics, trims, wall coverings, and more. This Peter Jacob-designed Social Sofa’s main purpose is to connect us with others. The notched cut out of the back allows for conversation and entertaining. 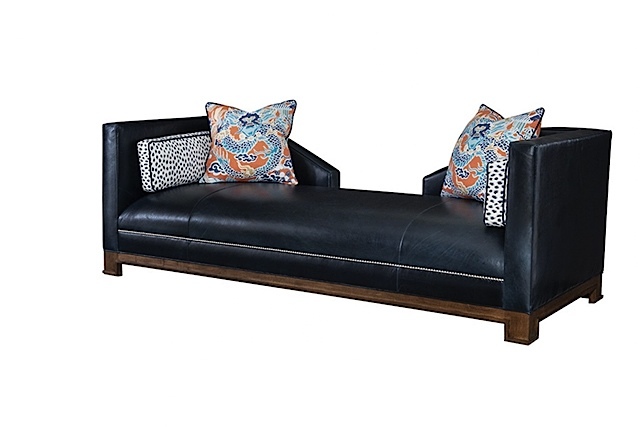 It is a fun, modern take on the tête-à-tête sofa. Painstakingly woven using traditional techniques, the Antibes Chandelier is an impeccable marriage of artistry and quality construction. 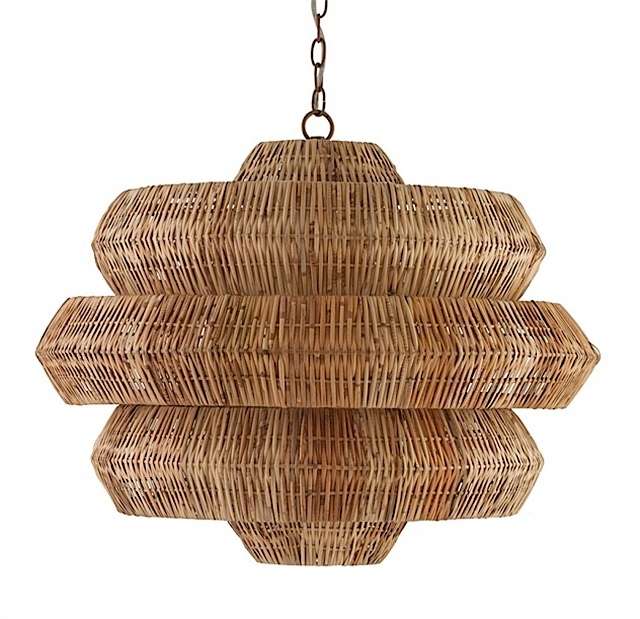 Natural rattan forms the body of this geometric chandelier, supported by a khaki wrought iron frame. Illumination made beautiful. A waterfall of subtle color makes any space flow from a design perspective. Plush, hand-tufted Silas from the Cascade Collection is awash in colors known as drizzle and white swan. 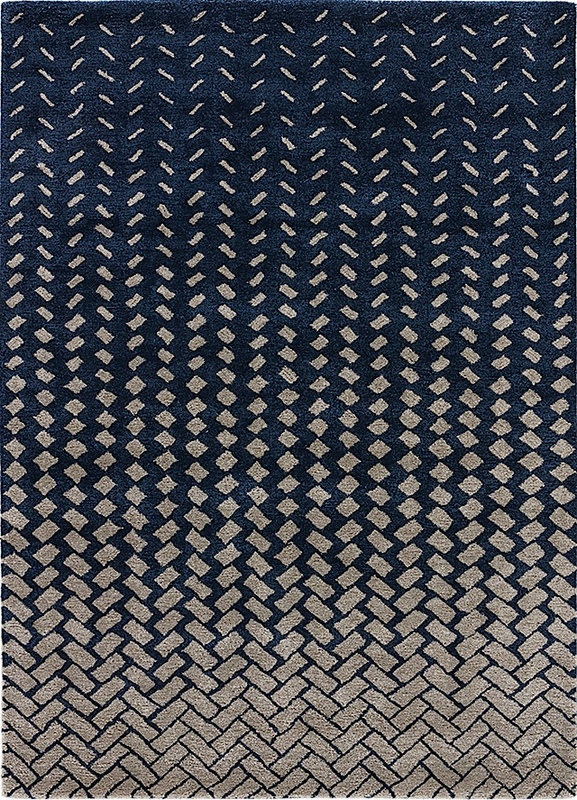 A blend of wool and viscose create a lustrous finish. “Honor” the animal canvas art from Leftbank Art is hand-embellished with an image texture gel finish, which brings a realistic painted look to giclées and prints on canvas. 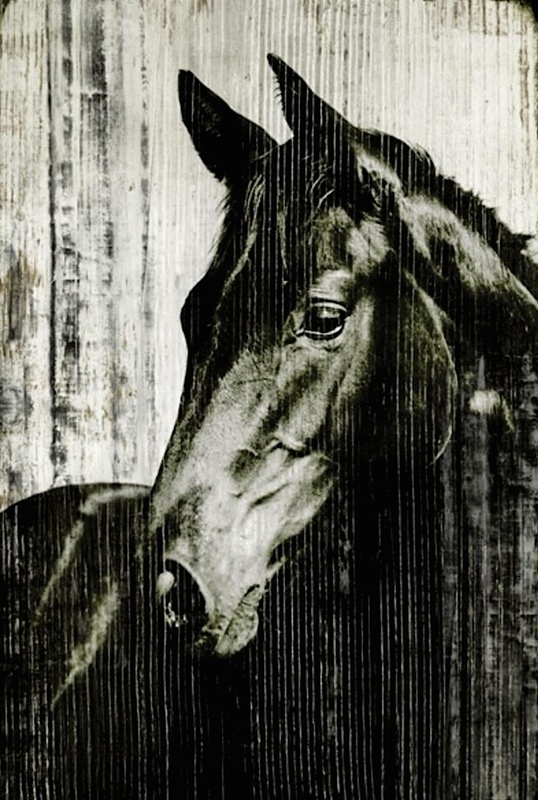 Add equine appeal to any room with this beautiful print.